The sound in BF1 was way better than the sound in BF V. Hopefully Dice will try to get it right, but after the latest tweet wrt to RSP, I don't have high hopes. Also, it doesn't really help to brag about expensive sound equipment (AV receiver/headphones) if the source is rubbish. 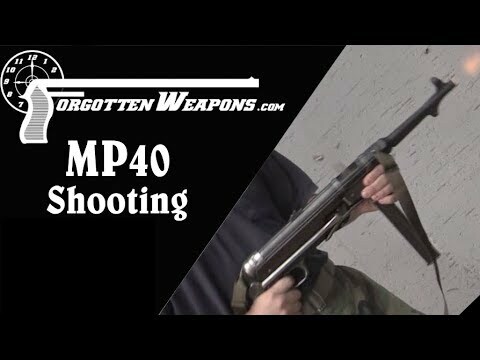 Mp28 is surely one of the worst. They sure did. 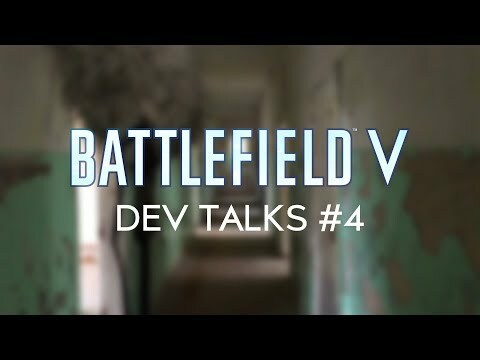 Here’s the episode of Dev Talks, where they talk about the sound in BFV, and also show how some of the sounds were recorded. Wild. I would of never of guessed they managed to record an actual V1 rocket engine. Gamers tend to make a lot of snide remarks about "lazy" devs but that is some real dedication. I think the guns sound pretty decent. 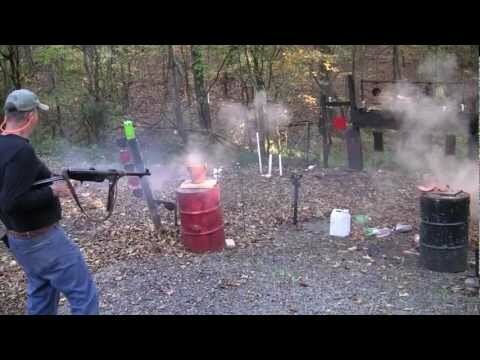 Go back to something like BF3 and listen to the AK 74u, now that is "wimpy" lol. I think the gun sounds are great, I mean there are only so many ways a blow back 9mm smg is going to sound like. Yes some of them are quite good, but others are very flat and weak, which sounds very odd next to the good sounds. To be fair, a Suomi probably would sound pretty weak next to a larger caliber rifle in reality. I don't disagree with you, but listen to the EMP in comparison it has a nice thump to it. Pretty sure they are all using muffling devices on their microphones to make the gunshots quieter. Unless you are shooting .22 you need ear protection. Guns are generally pretty loud. On the topic at hand, apart from the guns being very hard to differentiate apart from the MG42 it is mostly the hit sound that is bothering because that is just a "thud" that masks everything else. It’s amazing when my MG42 is wide open mowing people down and I can hear foot steps around me,thus alerting me to people creeping around..or idling in a Diesel engine tank and hearing clip clop clip clop beside me while I’m firing the tanks mg.. but I agree on your title the weapons firing are cartoony...I thought battlefront 2 had weeny pew pew sounds with the blasters.